It is just too hot for the city in these mid-summer times. The dog-days are making us flee to friendlier environments, where there are no traffic congestions, no greenhouse effect and no smog. How about the Alps? Would Austria be a good destination? Well, that depends on how you get there. It’s about the trip, not the destination, a song used to say. So pack up your things and count your children. There’s enough room for the entire family in the Mercedes-Benz V-Class. Mercedes-Benz made an experiment in the Salzburger Land, in a mountain resort, located very close to the borders with both Germany and Italy. 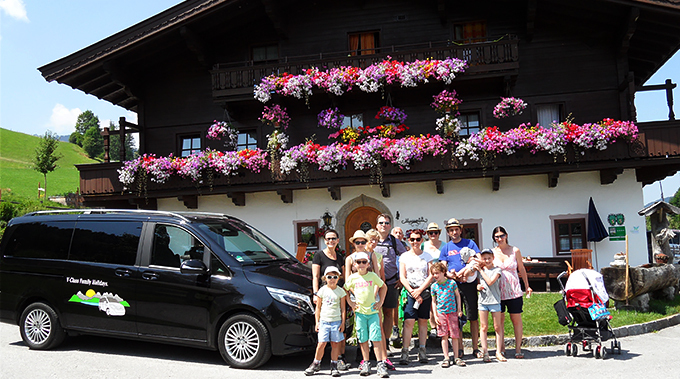 They fitted a family of five in a Mercedes-Benz V-Class and let them drive around the green heaven of the Austrian coutryside. In the Austrian mountain resort, Zell am See, the kids become craftsmen, making wool hats themselves. Then they turn into handy archers, learning how to shoot arrows into a still target. The off-road biking and the river rafting is only for the very brave. So they try that, too. 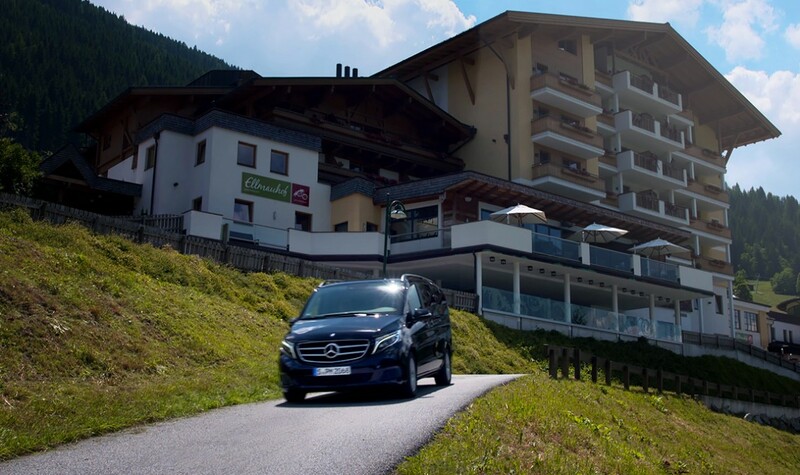 The car makes time fly from an outdoor activity to another, offering the comfort of a limousine and the space of a van, all in one: the Mercedes-Benz V-Class. Always on the road, they head off to a beach area for some sunbathing and swimming in the mountain lake, right before the refreshing lunch in a restaurant, where they get the chance to test the local cuisine. Two hotels partnered up with Mercedes to offer the special V-Class test drive for a whole day and free of charge. What are you doing this weekend?